Malnutrition and dehydration are two of the most common – and most serious – problems found in nursing homes. Some studies indicate that perhaps one-third of nursing home residents in the United States suffer from them. Malnutrition results when a person does not receive the proper amount of nutrients, either from not getting enough to eat or from getting food lacking in necessary amounts of vitamins and minerals. Dehydration occurs when a person does not receive or cannot maintain enough fluids. Considering that about 60 percent of the adult human body is water, the loss of body fluids can be very dangerous. Both malnutrition and dehydration can lead to other serious medical conditions and a deterioration in overall health. Weight loss is one sign of malnutrition, but so are dizziness, confusion, fatigue, mental decline and memory loss. Likewise, thirst is one sign of dehydration, but so are lightheadedness, fatigue, chills, dry skin and loss of appetite. Nursing homes should evaluate and monitor each resident for nutritional and dietary needs. Workers at nursing homes must be trained to recognize and act when a resident is at risk of being malnourished or dehydrated. But at some nursing homes, residents receive improper portions at meals or reject food that is unappetizing. Residents who need help eating or drinking don‘t always get it. Sometimes, the problem is inadequate staffing or a lack of workers with appropriate training. 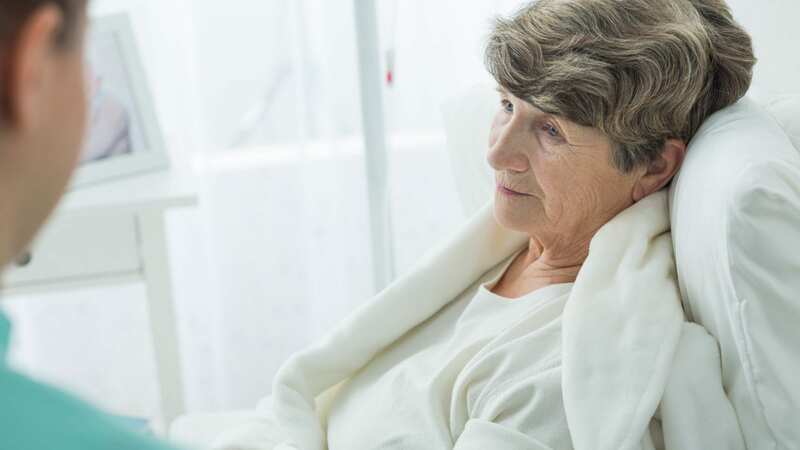 If you suspect that a loved one in a nursing home is not getting adequate nutrition or being kept hydrated, it might be a case of abuse or neglect. Consider calling leaders in the field, such as Stewart Bell, PLLC of Charles­ton, West Virginia, which has successfully represented many families in cases against nursing homes on behalf of abused elderly residents and their families. The initial consultation is free, and Stewart Bell, PLLC gets paid only if the case is won. Getting ready to put someone in a nursing home? Call for a free document review. More information is available toll-free at 844-700-4900.